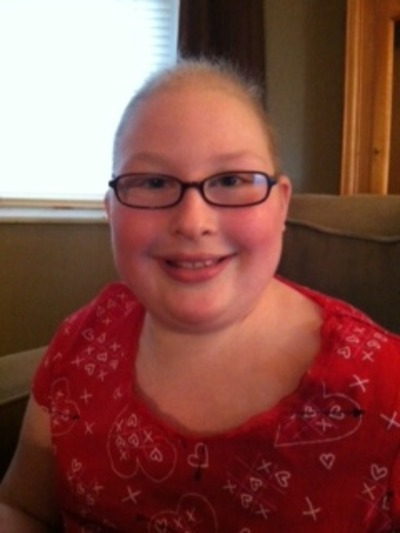 This week we would like to honor Mattelyn “Mattie” Magill, a 10-year-old fighting Acute Lymphoblastic Leukemia. 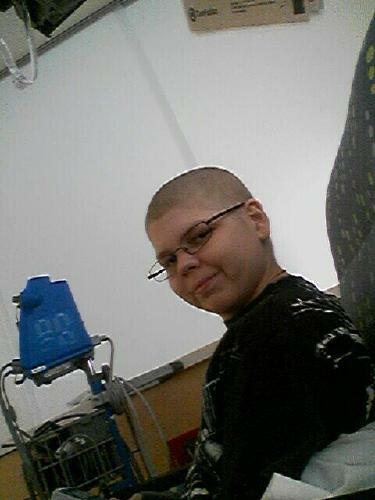 After being diagnosed in July 2011, Mattie was taken to the hospital barely breathing and in renal failure. The Leukemic cells spread throughout her body. She was immediately placed on full dialysis and chemotherapy. Within one month, the doctors told Mattie and her family that she was in remission. She spent several more months in inpatient care at the hospital, going every other week. As she got close to her maintenance phase and no longer having to stay in the hospital, she started experiencing headaches. Doctors told her and her family that she relapsed, the leukemia was back and the only option is a Bone Marrow Transplant and full radiation. Mattie’s Aunt Christy told us that she is still going to school and even trying to do color guard. Mattie is a very tough little girl. I have never heard her complain about being sick or why her not one time. I also work at a oncology office so I do know how difficult time this is for the patient as well as the family. Mattie’s mother has had to take a leave of absence from work and focus on helping Mattie get better. They have a donation page where you can help contribute to their growing household finances and medical bills as they help Mattie through this difficult time. Please visit Mattie’s Fight. This week we are honoring Breonia Adam, described as an “amazing daughter”, who was diagnosed with Hypodiploid Acute Lymphoblastic Leukemia on January 5, 2010 at the age of 15. Breonia developed complications and suffered pancreatitis and liver failure. She surprised all of her doctors when she recovered from this set-back and continued receiving chemotherapy and a stem cell transplant in July, 2010. Her older sister, Felicia, was her donor. A year later, her arm started hurting and within 6 months, she relapsed. Her family was crushed and the doctors said there was nothing that they could do. Demanding she receive treatment, Breonia’s mother saw that she start chemotherapy. Unfortunately, they found that her spleen and liver were now full of leukemia cells and she was admitted to the hospital for the last time on February 18, 2012. 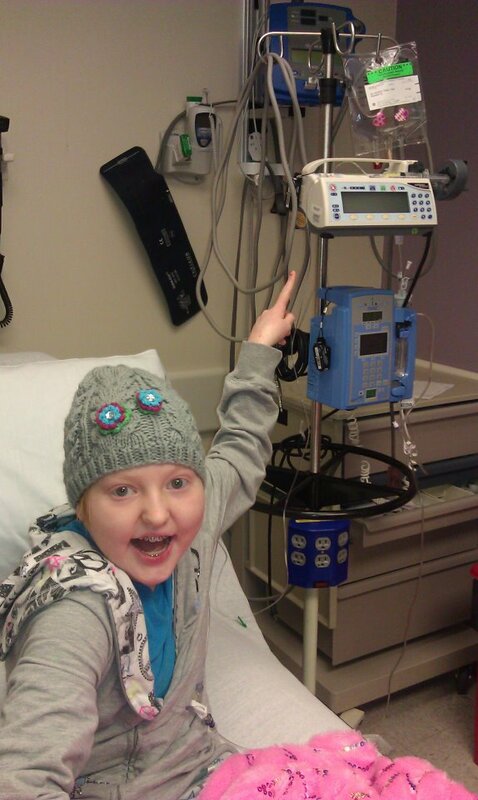 On February 26, 2012, Breonia earned her angel wings from a bleed in her brain caused by the chemo and low counts. Breonia inspired all who has heard her story, she always kept a smile on her face. Her strength and courage with all she went through was so great, nothing could ever compare to it, ever. We were determined to prove the doctors wrong, she was the 1% of ALL cases being hypodiploid. 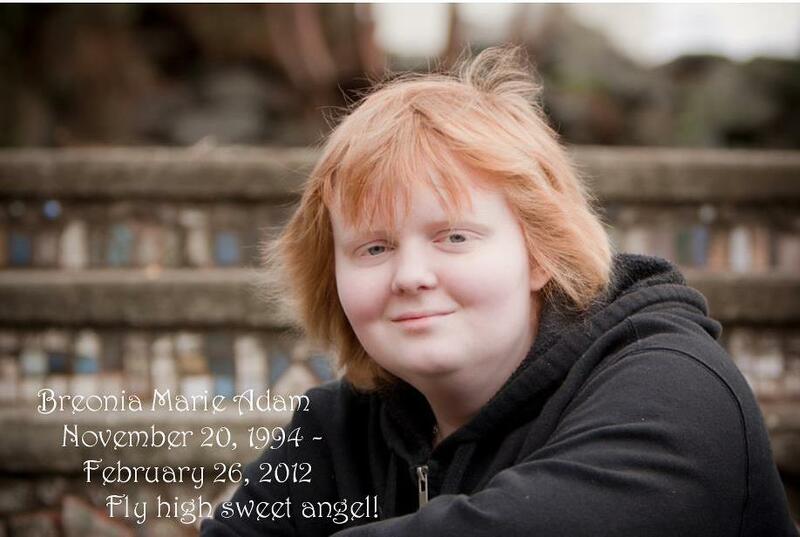 She will always be my hero, we miss her so much and she will forever be 17. She always said she would live with us forever, she was cremated, so she will be with us forever. She also said she never wanted to be an adult and have the responsibilities–she is forever 17, like she wanted it to be like that. She would tell me she wanted to fly around with wings, and now she can do that. She said if she could go back in time and change things, she said she would not change the fact of her being sick. Her sickness opened her eyes and made her see things differently, she was so easy going and never would be serious, she never wanted to worry me at all. Breonia was truly an amazing daughter, and I wish she was still here with us. If you’d like to know more about Breonia, or leave her family words of encouragement, you can visit her Facebook group. We are so honored to call Breonia our HOC Hero of the Week! 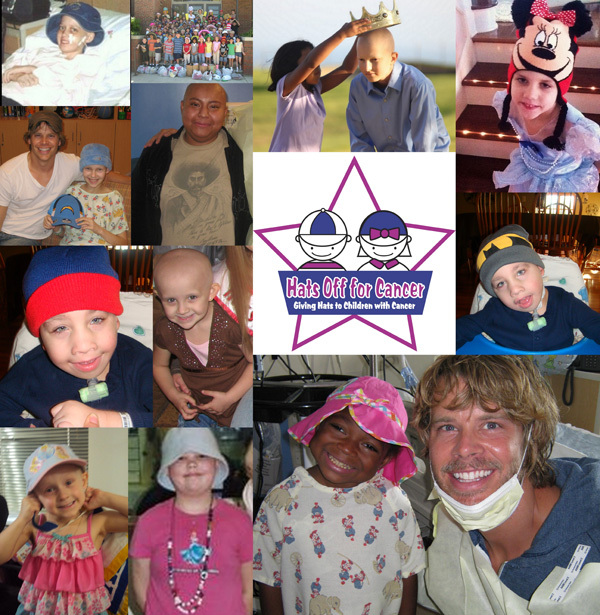 Thanks again for the many nominations of deserving children and teens who are battling or have battled cancer! 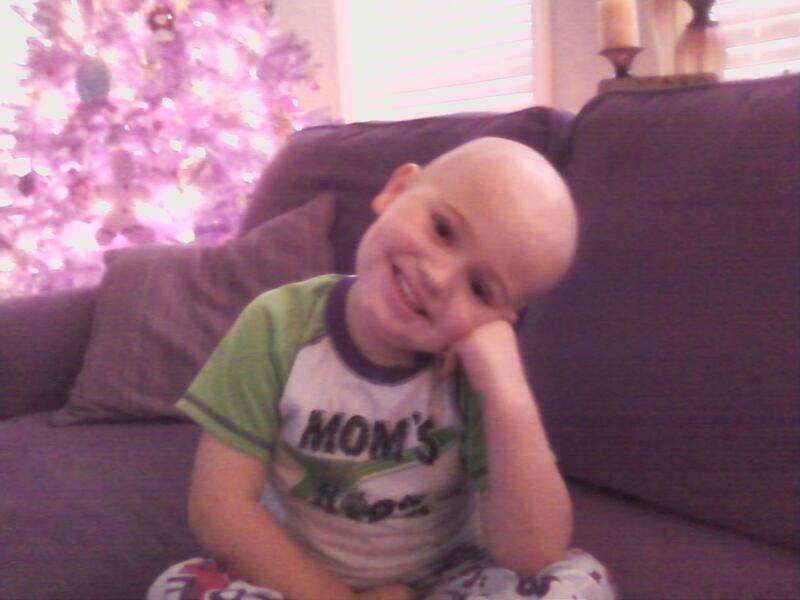 This week we chose to honor four-year old Connor Tilney. 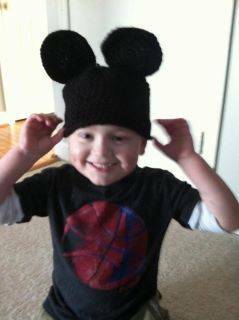 Connor was diagnosed with Acute Lymphoblastic Leukemia last October and faces 2 years of chemotherapy. 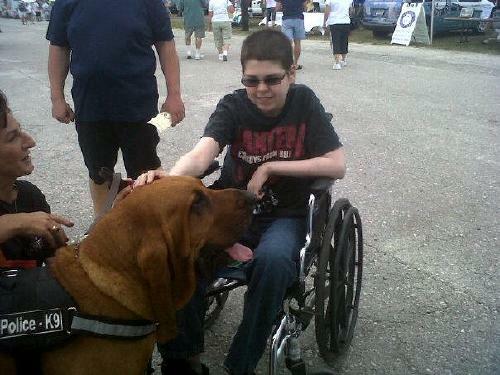 Let Connor know you’re thinking about him and his family by visiting his Caring Bridge page.